A few years ago, The Battle Cats POP! released on the 3DS eShop. It was pretty darn successful having sold over 500,000 copies in the end. Thanks to the latest issue of CoroCoro, we now know that PONOS is preparing a new Switch entry. The magazine reveals that Together! 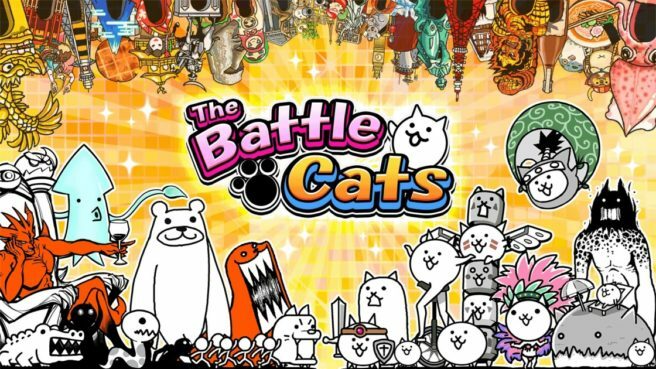 The Battle Cats is currently in development. Together! The Battle Cats will launch in December. At the moment, that’s about all we know. More information should be provided in the weeks and months ahead.